Even if you have already subscribed to a year-round gym membership, it would still be of no use if you would not know what to do. You may wander aimlessly into the gym with no clear goal for the day and just pick up whatever weights or exercises that catches your eye. It gets worse when you do not even have a personal trainer that could guide you all throughout your fitness journey. When it comes to your fitness goals, you may want to lose or gain weight or just maintain a healthy and fit body but for the most part, you do not even have a clear plan on how to reach those goals, even a simple direction of how to get from A to B. If you are really intent on reaching your fitness goals, you must have a clear plan on how to reach it. If you do not get frustrated by the fact that despite doing daily exercises, you are still far from your goal, you must have a clear plan. You may have a difficulty when it comes to getting fit and staying fit. However, having a fitness journal could drastically help you out on your fitness journey. 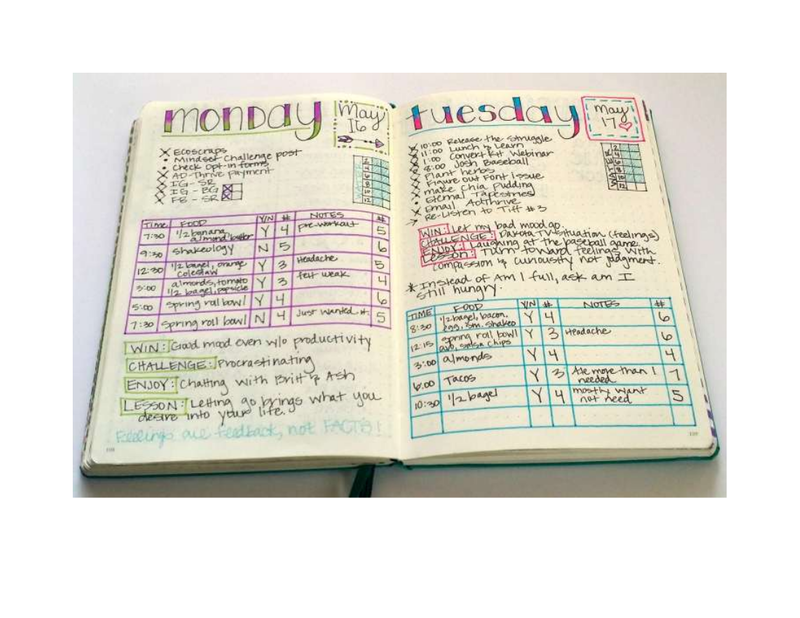 At first, you might think this is just an extra work for you, but once you would start having a record of what you have been doing so far, how you feel about what you have done, and a record of your goals and your game plan on how to reach such goals, then your effort in writing down a fitness journal would be worth it. Believe that keeping a fitness journal can really help you out on your quest and journey to achieve your dreams of becoming a fitter and healthier individual. By having a fitness journal, you will be able to plan ahead for ways on how you will be able to reach your fitness goals. 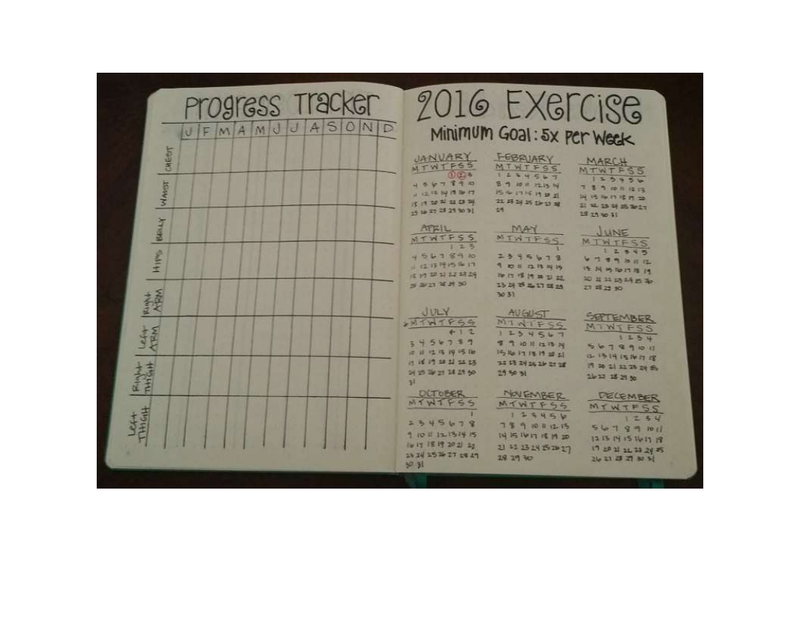 By having a fitness journal, you will be able to look back on your previous activities to see whether it works for you or not. 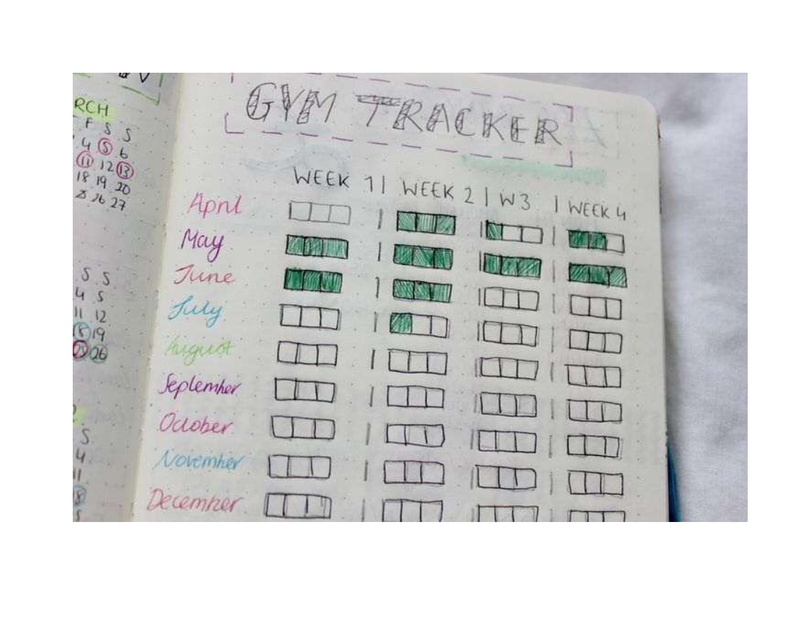 By having a fitness journal, you will be able to determine what your fitness goals are for the day instead of just guessing and choosing random exercise routines. 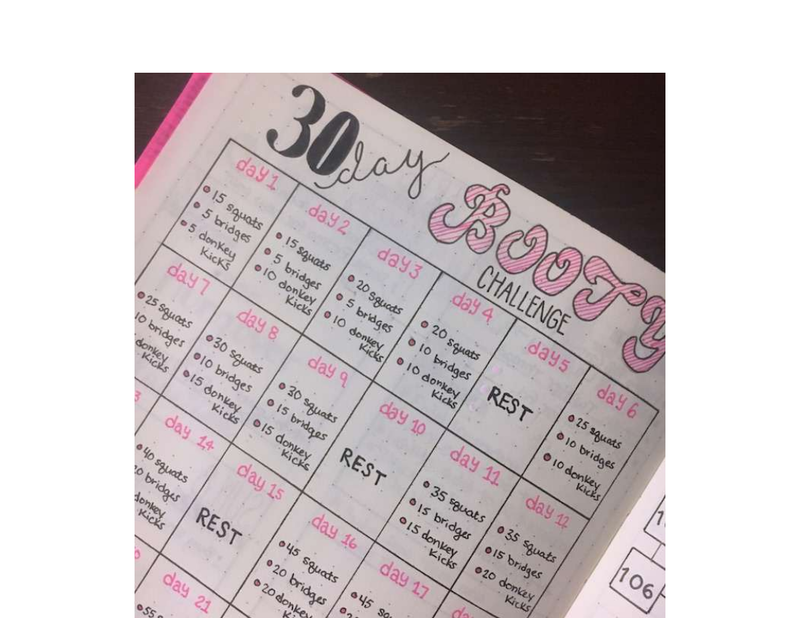 By having a fitness journal, you will not only be able to keep track of your progress but you will also be able to maximize the progress you have made within a day, a week, or a month. By having a fitness journal, whatever step you take in your fitness journey will have a purpose and that you are not just wandering around aimlessly. recording your progress toward the other things and matters that are related to your fitness goals such as your exercise habits, hours of sleep, meals (and each meal’s total calories), and energy levels. 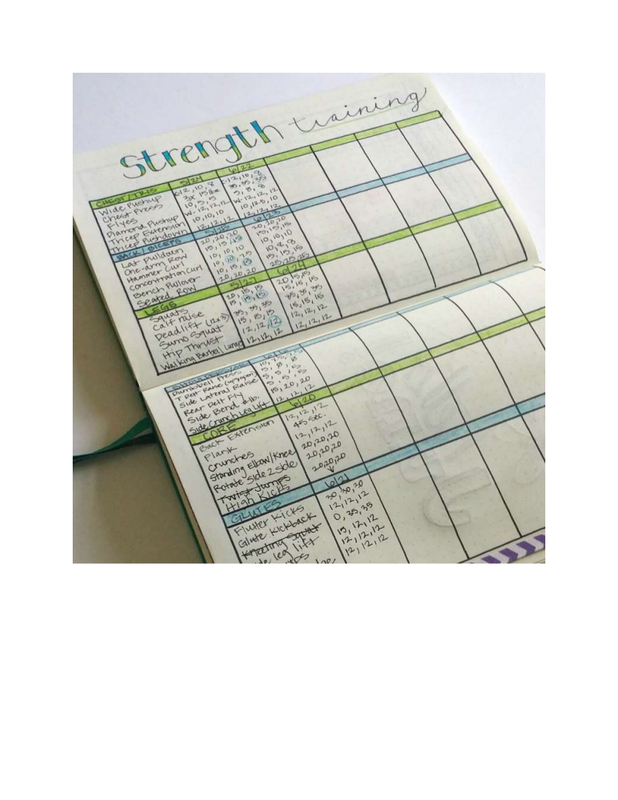 When you would keep a fitness journal, it means that you already have all the necessary information you would need especially when it comes to assessing your current workout. Additionally, it would also guide you should you want to make changes in your current routine and when you would want to see how far or close you already are toward your fitness goals. When you would not keep a fitness journal, it is just like going on a trip without having a map or a GPS. Sure, you can just ask around for locations, but once you would be passing on a road that is filled with no one to ask, you are already on your own and it increases the risk of getting lost. When you keep a fitness journal, you would have something that could serve as your guide all throughout your journey. When you personal trainer would not be there for you, you can manage on your own. You will be able to plan future workouts and you would also be able to eliminate those random, unplanned workouts. You will already eat healthy with a purpose. You will already workout with a purpose. 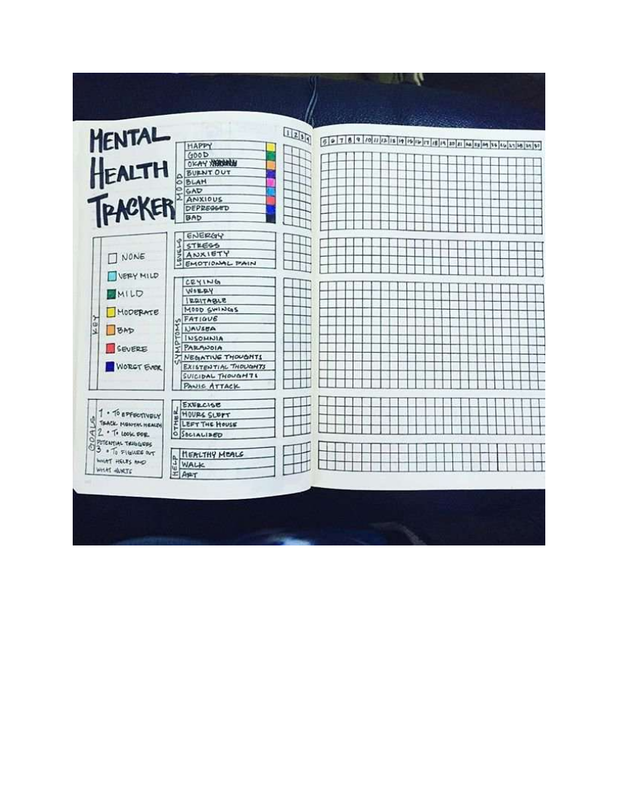 It could be your first time to keep a fitness journal. Here’s what you should keep in mind: do not complicate things. You do not have to have an expensive notebook because a simple one will do. A fitness journal doesn’t have to be anything elaborate or complicated—a simple notebook will suffice especially if it is still your first time to have a fitness journal. It is not with the quality of your notebook but it is what you write on it and how it can help you reach your fitness goals quicker than you initially thought. Make sure that the fitness journal that you will create will contain your upcoming workouts as well as your past workouts. It is important to take note of your previous workouts as these can serve as your basis of when or how you should need to push harder and mover further in your current fitness level. You may have irregular exercise patterns, which are annoying since it could be a daily hindrance to reaching your daily goal and it yields to irregular results as well. Through your fitness journal, you will be able to determine a pattern of which are the days in the week that you have a successful workout. 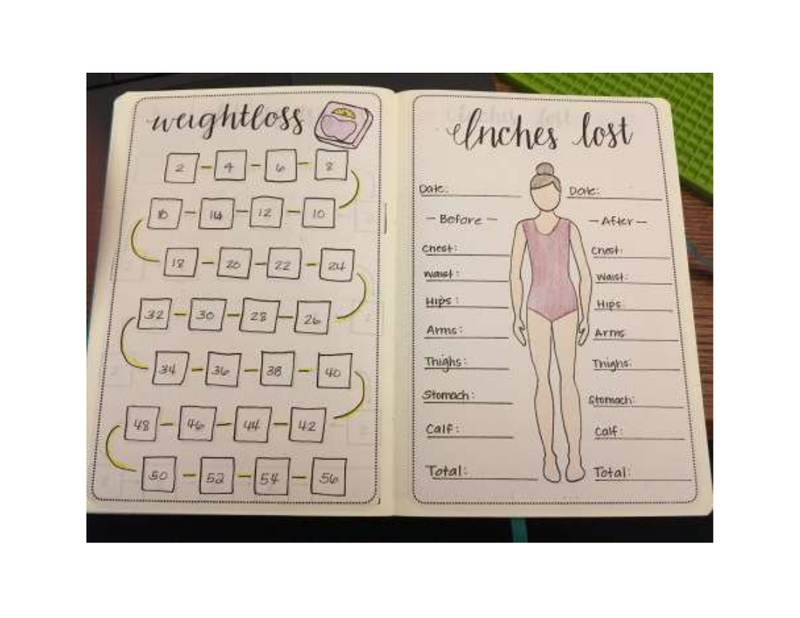 You can then create and a follow an exercise pattern that you can easily follow through since it is already based on your fitness journal. At some point, you will experience a decline in your activity especially as the weeks would progress. It is very important that you should know the reason why it is declining. 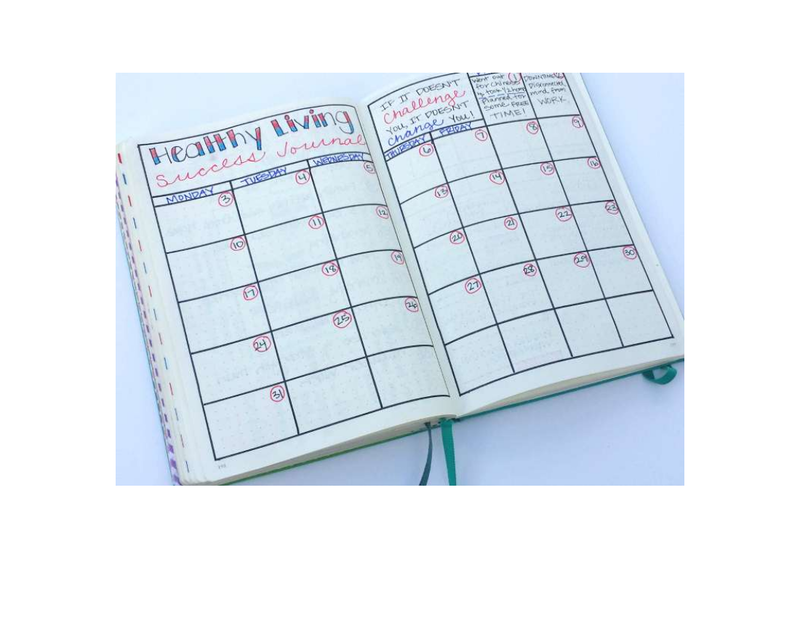 Through your fitness journal, you will be able to know what days of the week that you are usually stressed, sore, tired, and extremely busy since it would appear on your fitness journal that you have performed poorly on those days. Once you figure it out, make sure you would create a plan on how you can stay consistent. Distractions come in many forms. It could be your friends, your family members, your homework, school projects, backlogs in work, and so much more. But do you know what is the worst distraction you could ever encounter? The distractions that come from your mind. Get rid of all that doubt and just make your actions do the all the talking and proving other people and your doubtful self wrong. There are a lot of other distractions that will come along your way on your fitness journey, but if you have a stable mind that could easily and effectively avoid entertaining those distractions in your thoughts then you are good to go. 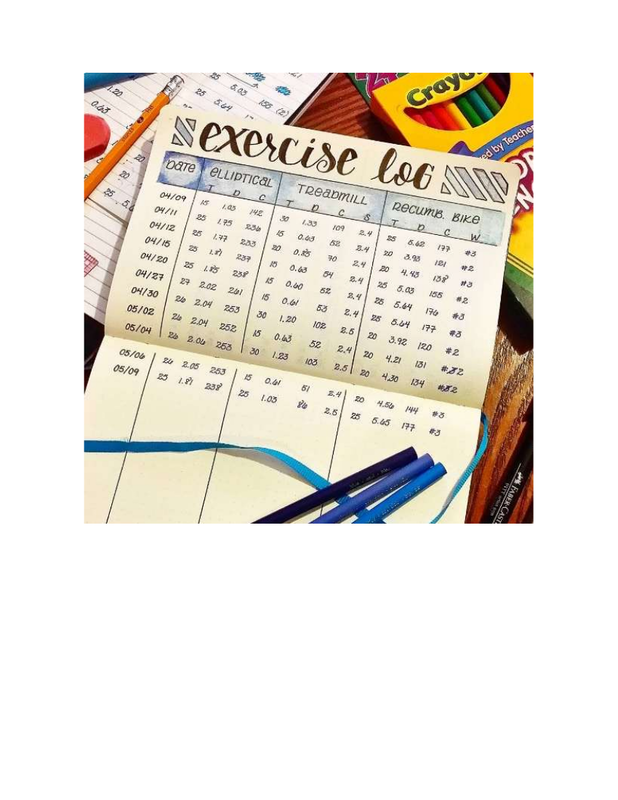 It is also important that you would list down all of the distracting things you have encountered throughout your fitness journey on your fitness journal, so when you are in a situation wherein you feel like you are neglecting your fitness goals, then you will no longer become a stranger toward it. There are exercise routines that could make you feel good and that is what you should keep a record of those exercises on your fitness journal. There are also some exercise routines that could stress you out and you should make sure that you would keep track of it on your fitness journal so that you will be able to avoid such an exercise routine. Once you know what exercise routine that would work the best for you, you already possess the key to your prolonged success. Keeping a workout journal is simple and requires only a few minutes of your time. After you complete your workout, take a moment to record the following information. What you ate and drank for the day. You may or may not know its number of calories. The activities or routine you have done. Make sure you note the time, duration, type, and intensity of each exercise in your routine. As you head further on your road to fitness, keep in mind that you should not solely rely on your fitness journal because your success relies on you and you alone. It is only by having a fitness journal that you will be able to keep track of your progress in a way that you will become accountable for every action that you take.